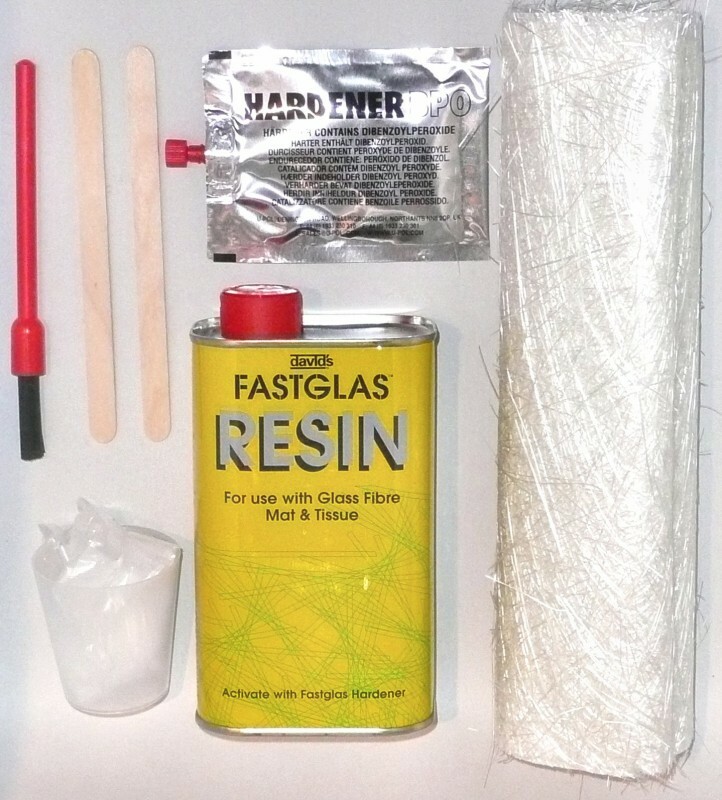 500ml of resin, hardener, 2 x pieces of glass-fibre matting 43" x 10"
Everything you need for Glassfibre repairs and bonding panels. 500ml of resin, hardener, 2 x pieces of glass-fibre matting 43" x 10", mixing tub, disposable gloves, brush and 2 spatulas. Tub includes hardener and a plastic spreader. Beige, High-build and Easy-sand for quick and easy surface levelling. For wood, metal or fibreglass. 5 @ 80 grit 5 @ 120 grit 5 @ 240 grit 5 @ 400 grit. Standard 5mm washer hose inlet and outlet.